Indian Army Chief Deepak Kapoor is expected to visit Russia from 23rd June 2008 to 28th June 2008 for further military tie ups and talks as well as for issues related to the transfer of technology of T-90 tanks, as well as other defence related matters. Ganesha thus throws some light on whether these matters will be furthered or there is something else in store? Ganesha observes that during Deepak Kapoor’s visit to Russia from 18th June 2008 to 23rd June 2008, Mangal, (Mars), the significator of Army and armed forces as well as arms and ammunition will be in approaching conjcuntion with transiting Shani. Mars will be in Leo a fiery as well as fixed sign. 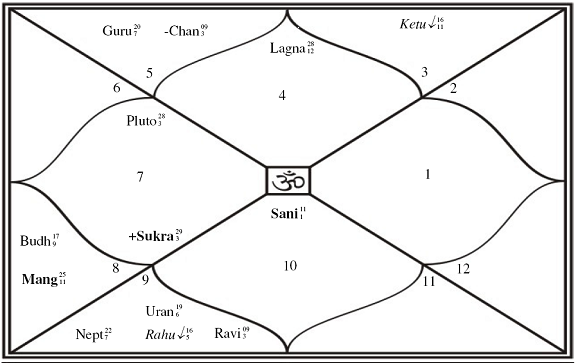 Mars and Shani as well as the dispositor of both, Sun, will be under the opposite aspect of transiting Guru. 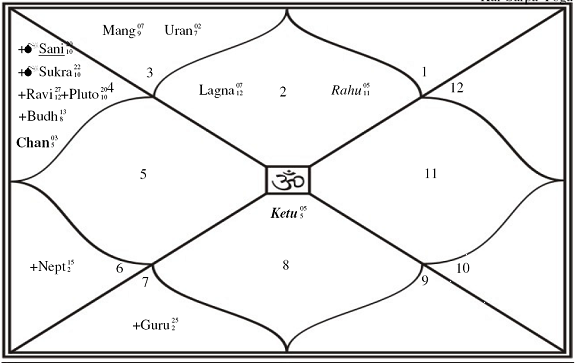 In India’s horoscope, Guru is the lord of the eighth house of delays, obstructions, accidents, and mysterious developments. 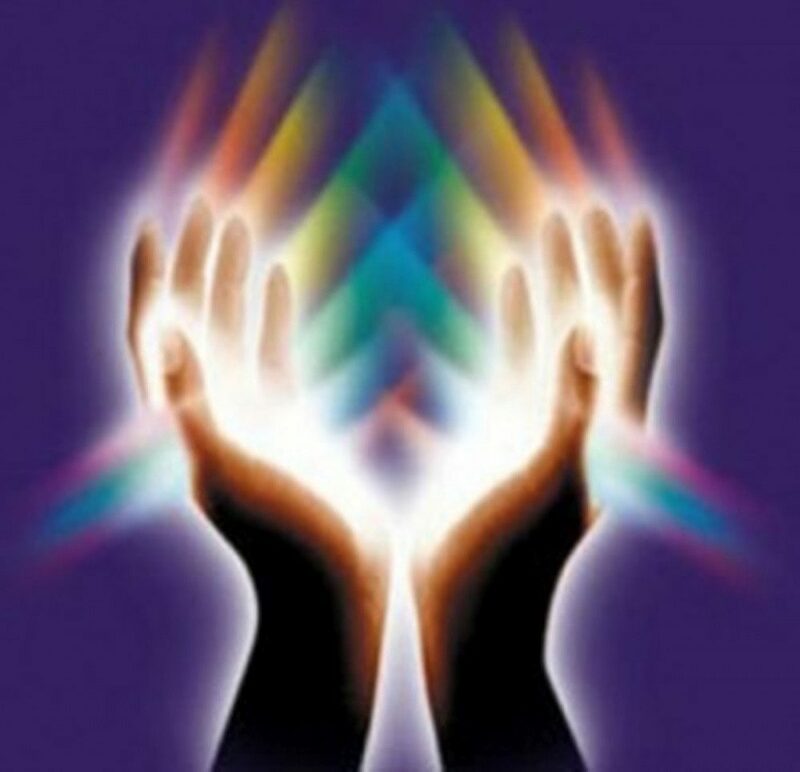 In Russia’s horoscope Guru is the lord of the sixth house of labour, judiciary and financial solvency. How and What will happen? Ganesha thus feels that due to labour issues, the involvement of the judiciary and the financial shortage that the country may be facing, the talks may get stalled or delayed. It seems that there is some further negotiation to be involved as Guru is retrograde and Guru as the significator or finances and Sun as the lord of the second house of finances of Russia’s chart are involved. There is also a possibility that due to the aggressive negotiations, by the Russians, the issue will get too much delayed and the emotions of the Indian nation may be hurt. The aggressive negotiations may happen because Mangal the lord of the tenth house of Russia’s chart will be in approaching conjcuntion to natal Moon, in the second house of finance. The Indians will get emotionally hurt because Mangal will be in the fourth house of emotions. Summarily Ganesha feels that through the above mentioned resources, and processes or reasons, the talks and the desired outcome of the meeting may actually be a failure or at least decisions will be delayed and further negotiations may be decided upon for a later date. Wishing India and Russia a good relationship.